Pack of 25 Mini Plastic Cross Beads. 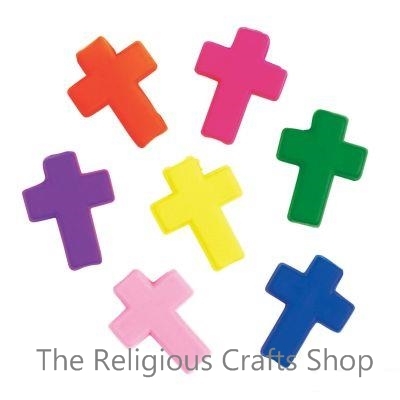 These colourful beads are great for all kinds of Christian crafts. Beads measure approximately 15mm by 12mm and come in a range of bright neon colours.